As a forward-facing certification, the CCNP allows network professionals to work collaboratively with specialists in other areas of IT, as those holding the qualification will be able to work as part of a team on advanced security protocols, as well as voice, wireless, and video solutions. Advancing the skills and knowledge of network engineers, a CCNP certification can also help professionals work independently on complex network solutions. A perfect mix of current networking standards and future virtualised technologies, the CCNP certification provides a long lasting foundation that can help network engineers climb the career ladder and progress in their chosen speciality. 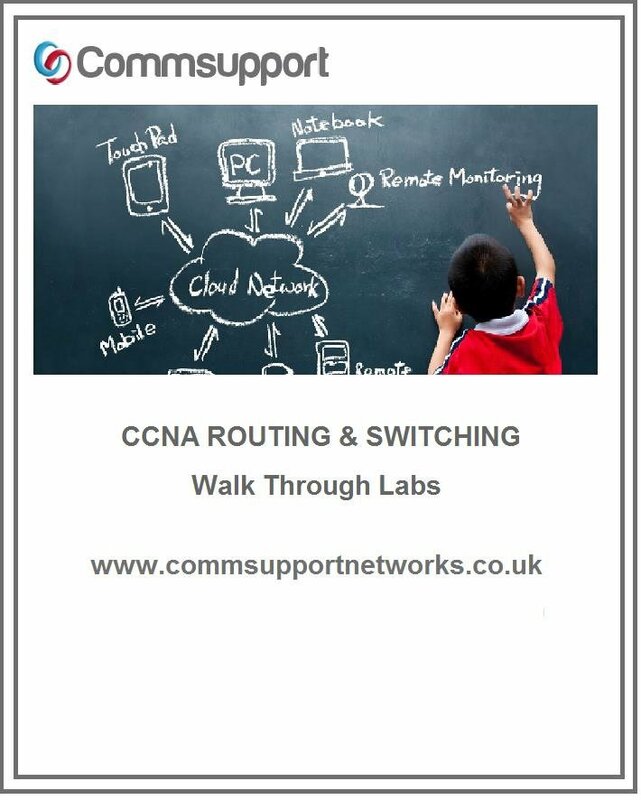 Should I study the CCNP Route or CCNP Switch first? We recommend that students study the ROUTE first and then the SWITCH second, and the TSHOOT is incorporated into both. This is because the SWITCH exam covers layer 3 switching, which incorporates routing, so starting with ROUTE will allow you to be comfortable in the topic before studying it in relation to switching. We run separate classrooms for the routing and switching exams, meaning that you can learn at a comfortable pace that does not overload you with information. We recommend enrolling in a 300-101 ROUTE classroom before attempting a 300-115 SWITCH classroom. We combine the TSHOOT knowledge in with both of our 5-day classroom ROUTE and SWITCH training; this technique minimises overlap of information and provides an efficient study path towards certification. What jobs will I qualify for with a CCNP Routing & Switching certification? The best way to study and prepare for every exam involved in the CCNP Routing & Switching certification is to consider the roles you’ll be expected to perform in the real world. Instead of enrolling on training that just gets you to tick the right boxes during the exam, you should look for a package that ensures you are comfortable with the real-world application of the knowledge expected of a CCNP certified professional. At Commsupport, we offer hands-on CCNP labs, which will allow you to encounter the real-world configurations you will be expected to be comfortable with to both pass the exam and excel in a relevant job role. With your own personal recording of the class which you attended you can listen to the lecture, study the configuration examples like you were there. Only Commsupport offer additional free of charge additional live on-line lessons during the evening so you can refresh and ask those brush up questions. These sessions are at the moment open only to Commsupport Students.